To reduce the appearance of fine lines and wrinkles, this revolutionary treatment works with your body’s natural ability to heal. 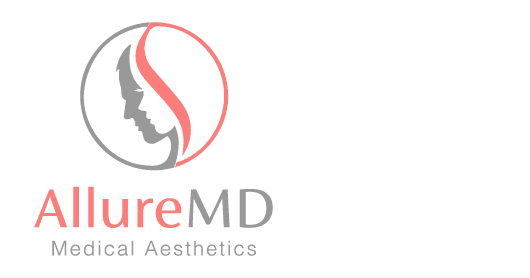 Dr. Sheila Patel of Allure MD in South Loop, Chicago is experienced at the use of platelet-rich plasma (PRP) to help reduce blemishes and improve the appearance of your skin. For a consultation about how PRP can help look and feel your best, call or book an appointment online today. Platelet-rich plasma (PRP) is a revolutionary method for rejuvenating and healing tissues of all kinds. This treatment, sometimes called "the vampire facial," uses elements of your own blood to stimulate healing and repair damaged tissues. PRP therapy starts with a sample of your own blood. A special preparation process concentrates the platelets in the sample’s plasma. Platelets are known to release many specific growth factors that aid in collagen production. The platelet rich plasma can be applied after microneedling or injected into the treatment area, stimulating the healing process and collagen production. How can PRP improve the appearance of skin? PRP does not target specific lines, wrinkles, or blemishes, but rather improves the overall quality of the tissue in the treatment area. It is often used in connection with microneedling, another treatment that utilizes the natural healing properties of the body. What do PRP treatments entail? First, you have a consultation with Dr. Patel to discuss the concerns you have for your skin. She helps determine which treatments are best for your goals and whether PRP should be used. A sample of your blood is taken and then prepared for injection. The platelet-rich plasma is either applied topically after a microneedling treatment or injected into the treatment areas.